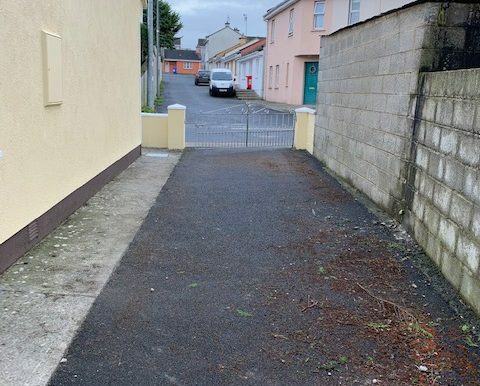 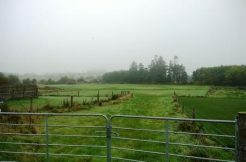 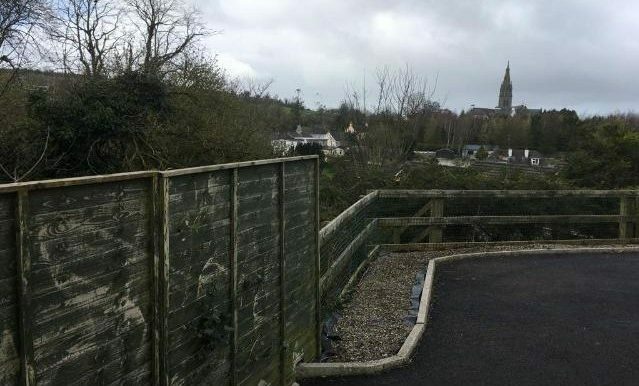 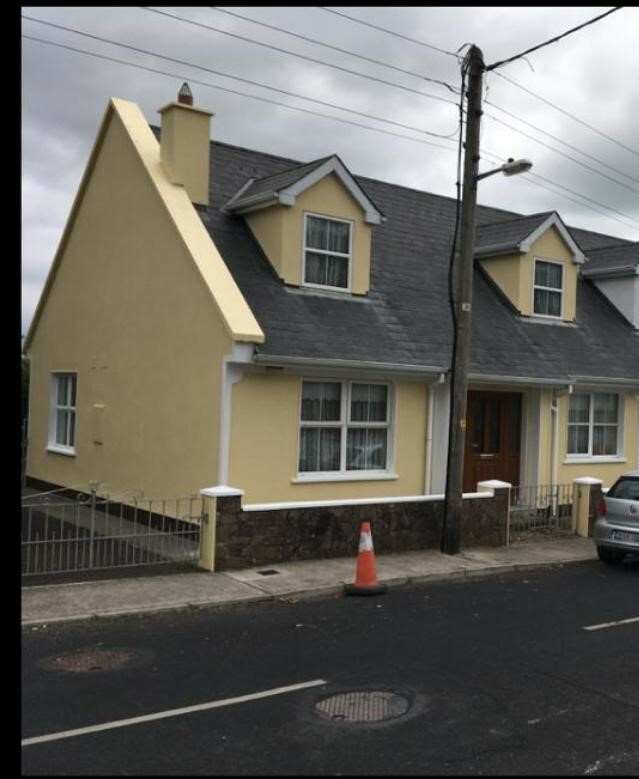 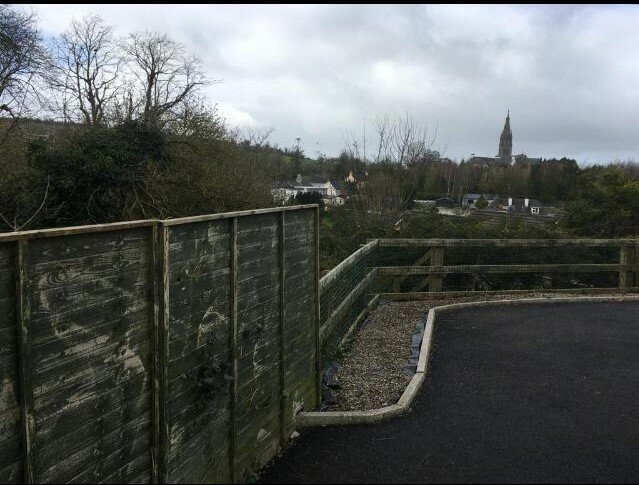 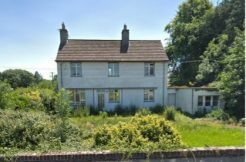 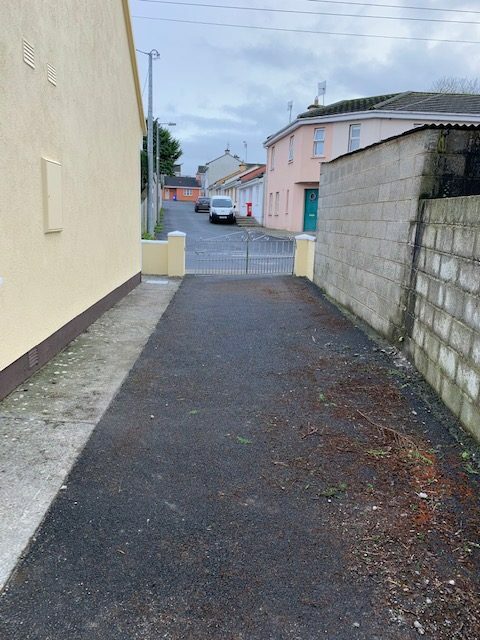 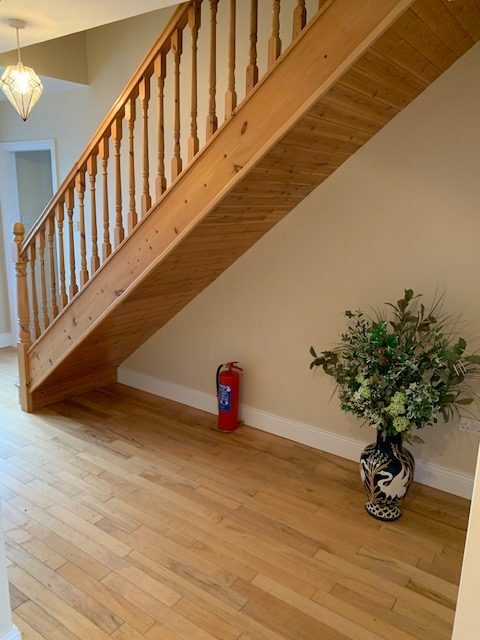 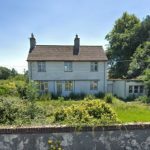 O’Donovan and Associates are pleased to offer for sale this charming property at Pound Street, Ballingarry. 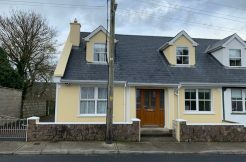 The property comes to the market in turnkey condition, with tarmacadam driveway and yard to the rear. 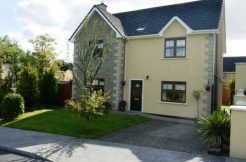 This super warm home was constructed in 2004 and boasts a large kitchen/ diner, 4 bedrooms, 2 bathrooms and a beautiful living room. 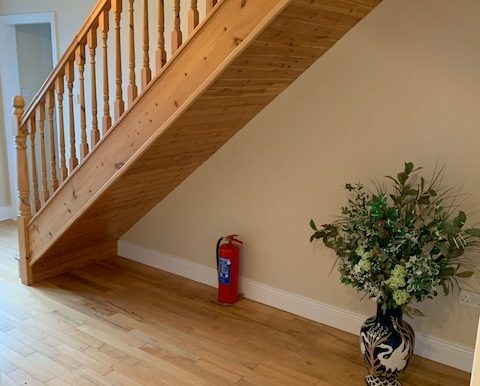 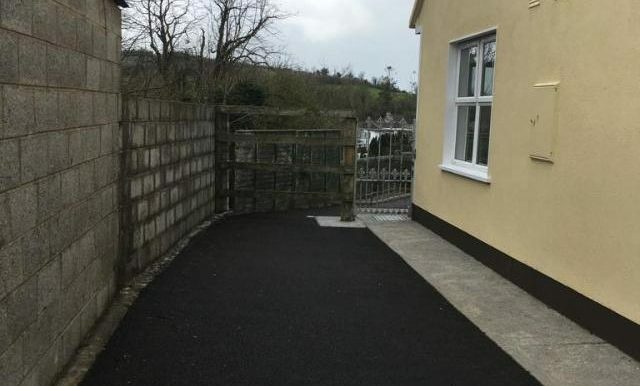 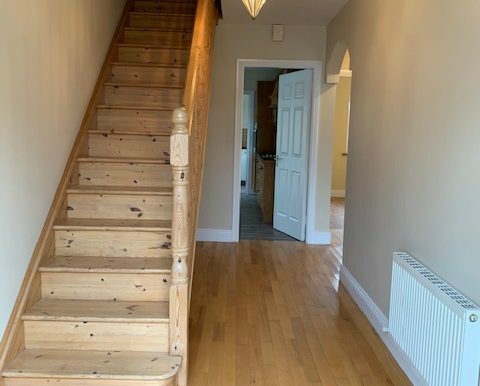 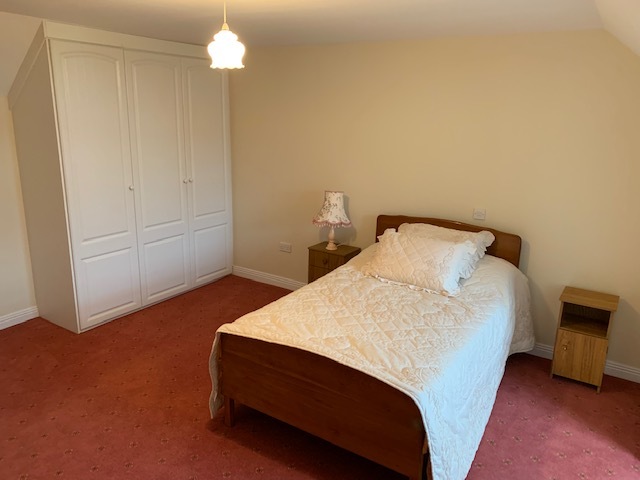 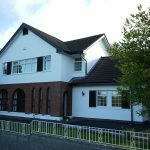 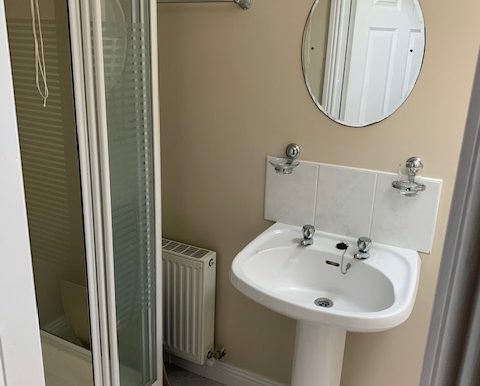 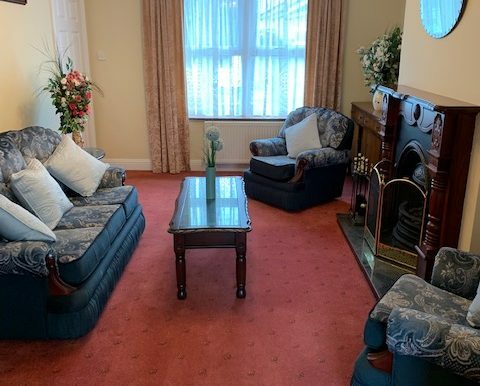 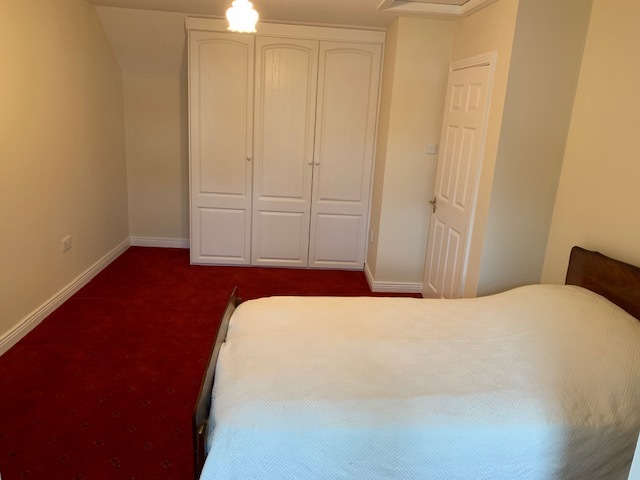 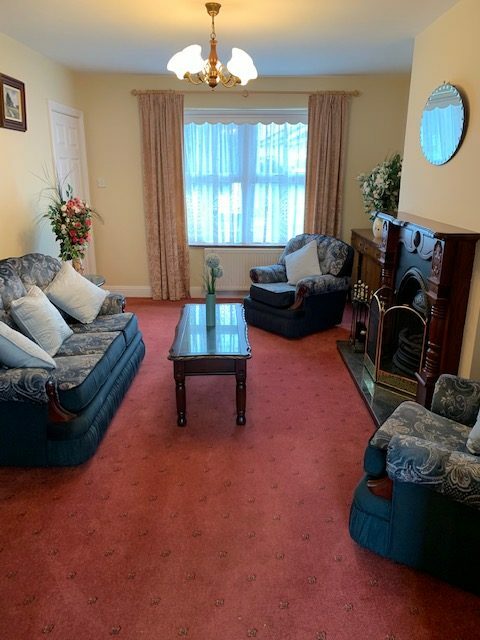 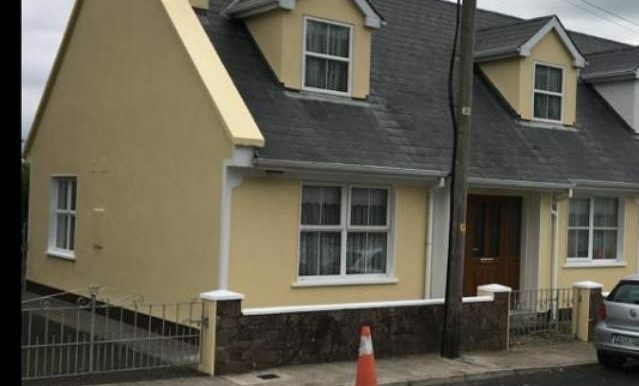 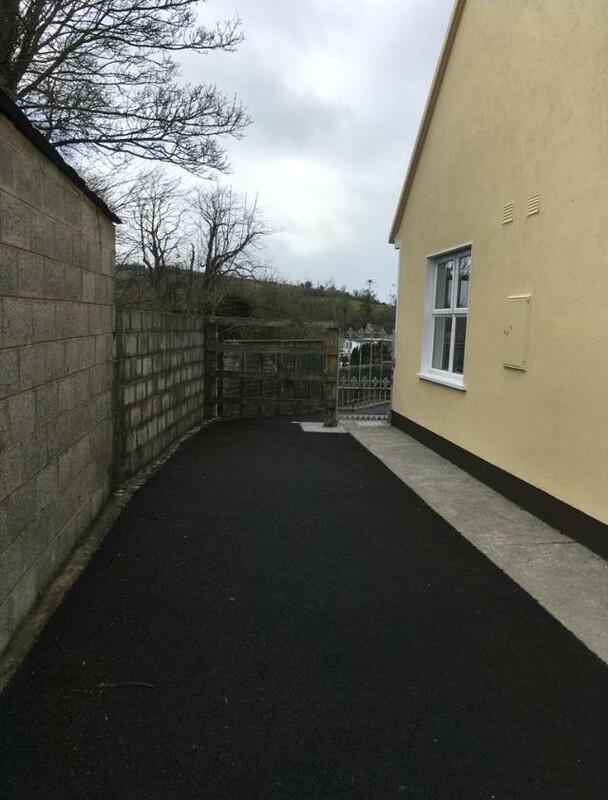 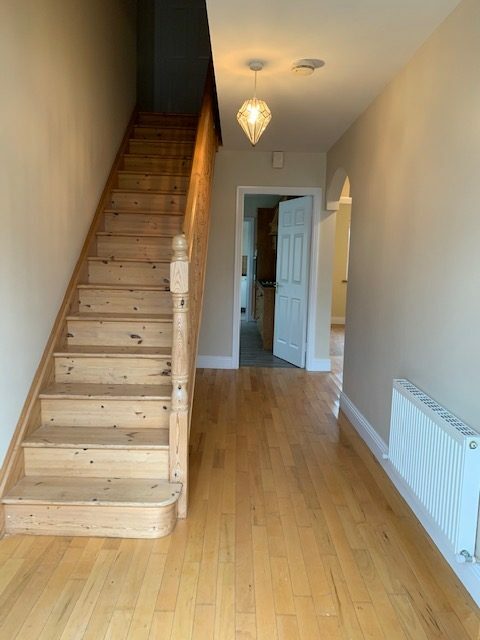 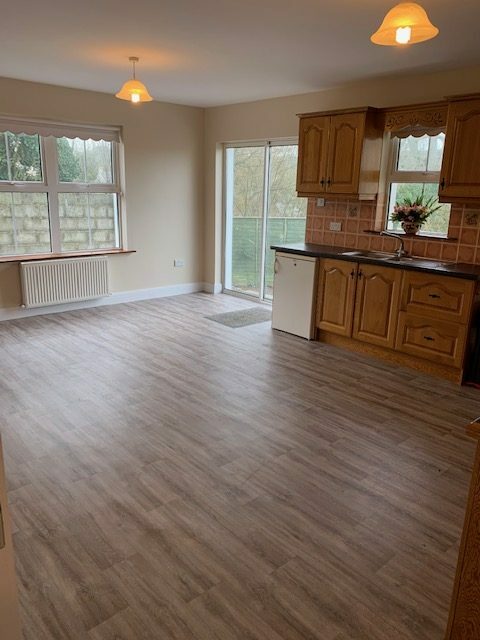 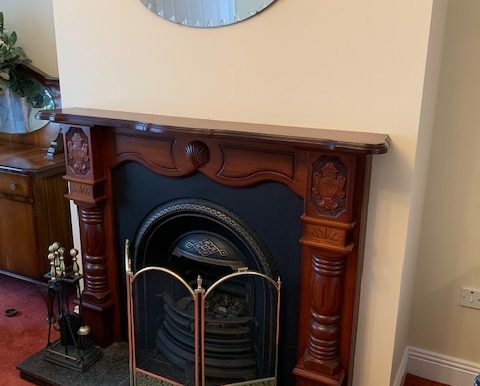 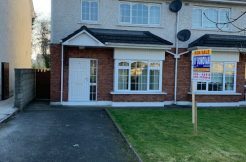 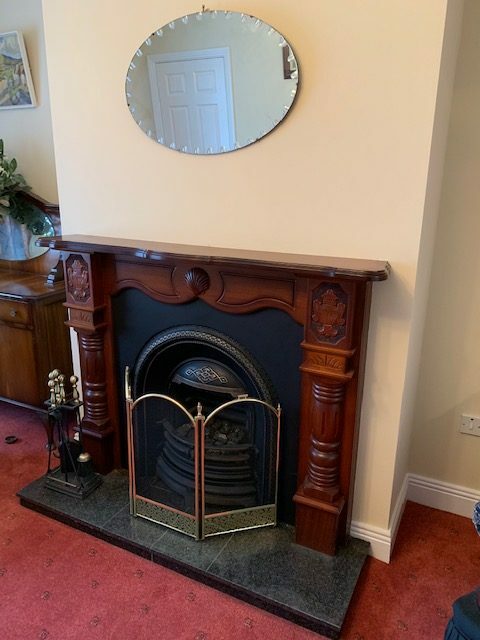 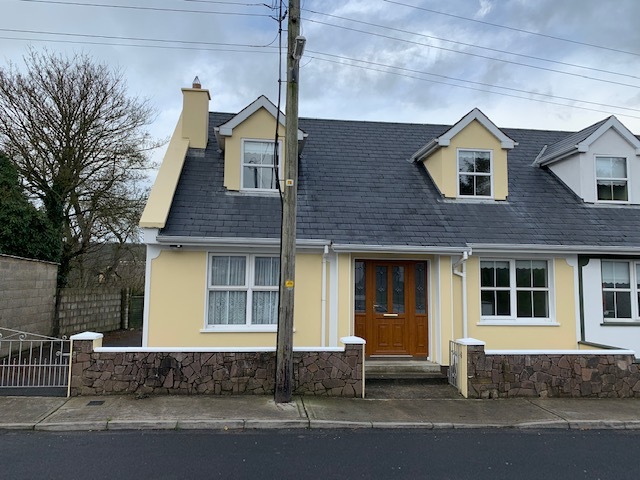 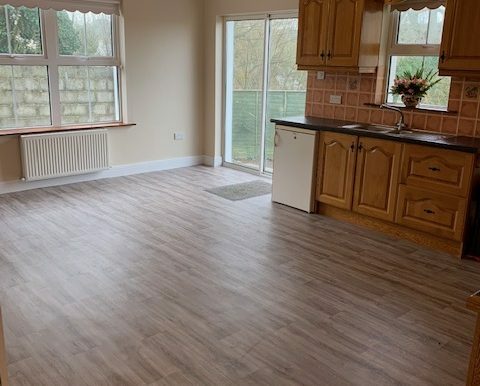 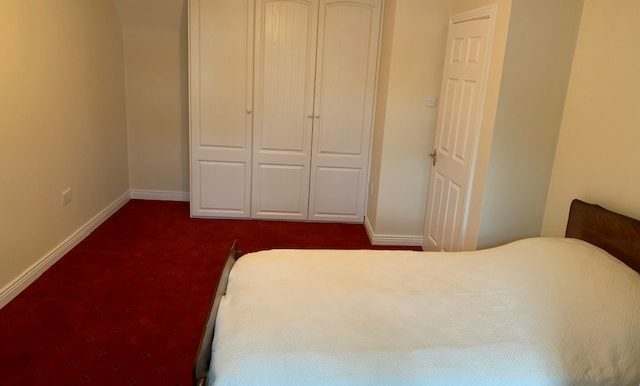 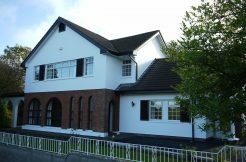 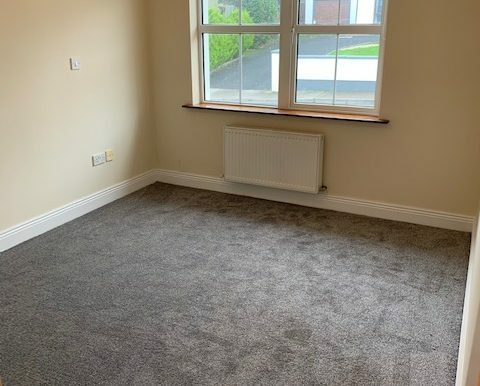 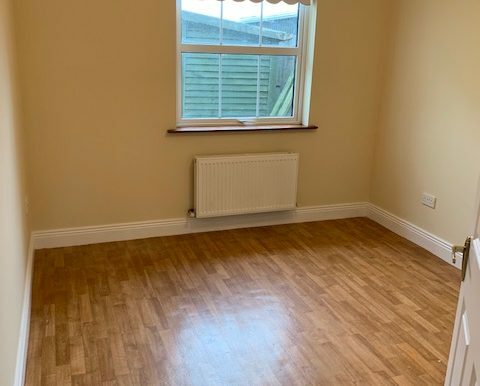 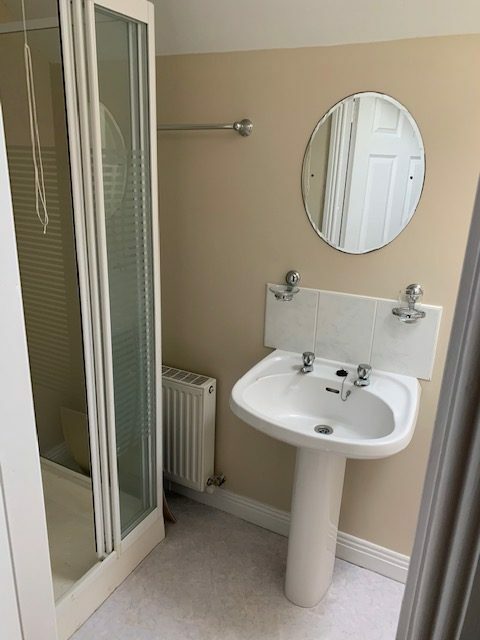 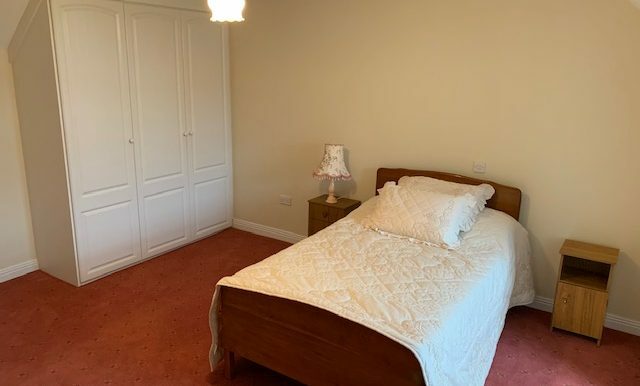 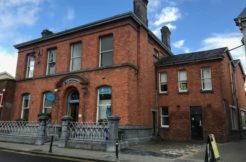 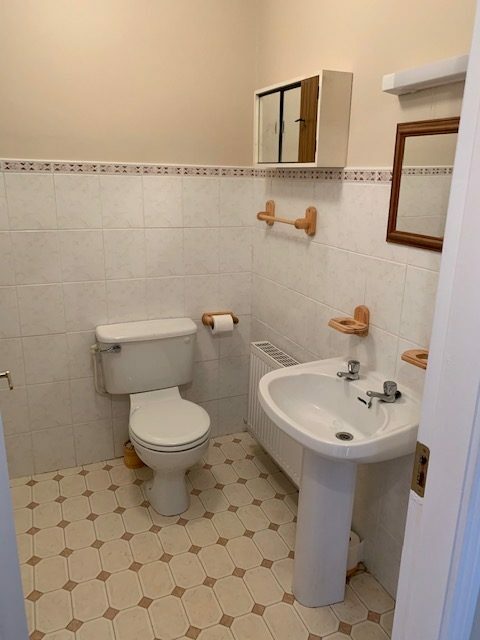 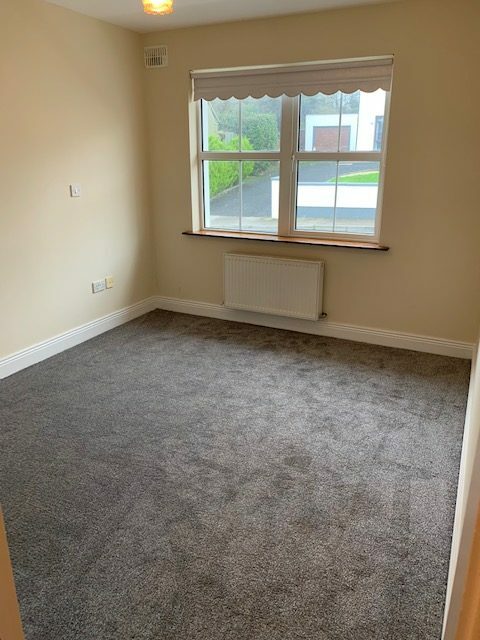 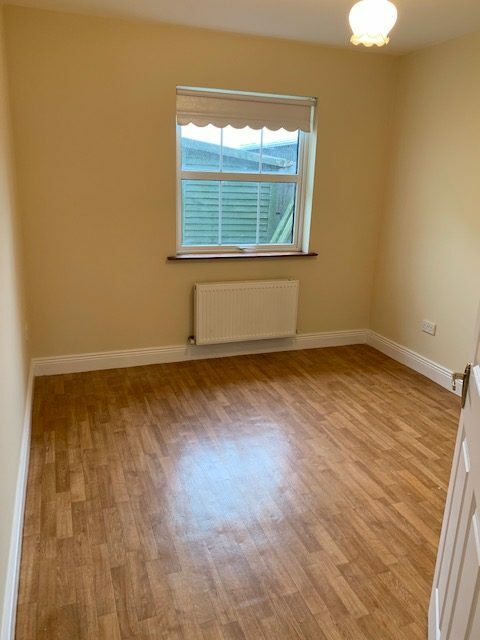 The property is located with in walking distance of schools, shops restaurants and is only 20 minutes from Limerick City and only 10 minutes from Adare. 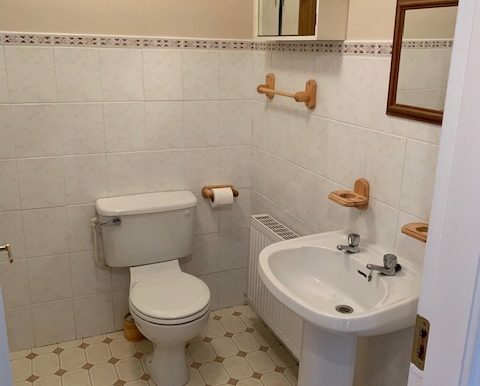 Viewing of this beautiful property is highly advised and strictly by appointment.